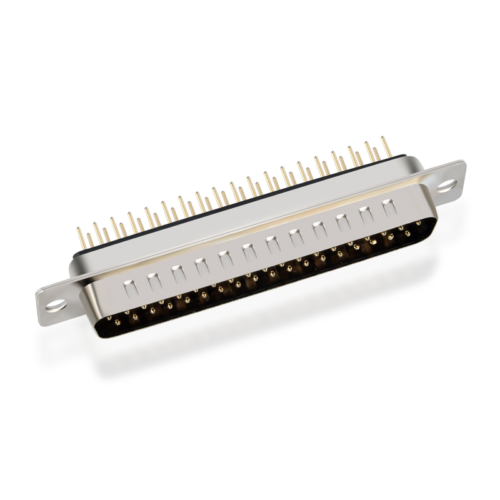 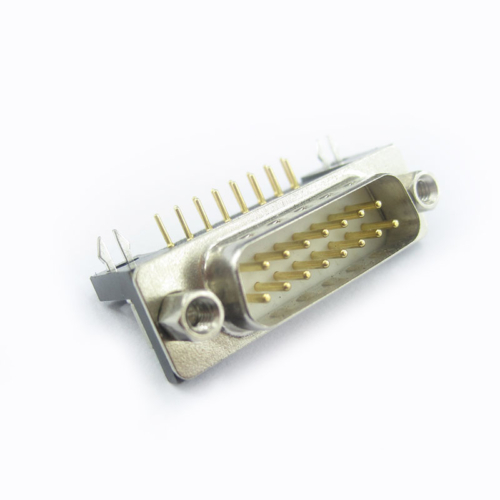 ADAMICU provides multiple specifications ,high quality d sub standard connectors that have become the standard in the D-Sub industry. 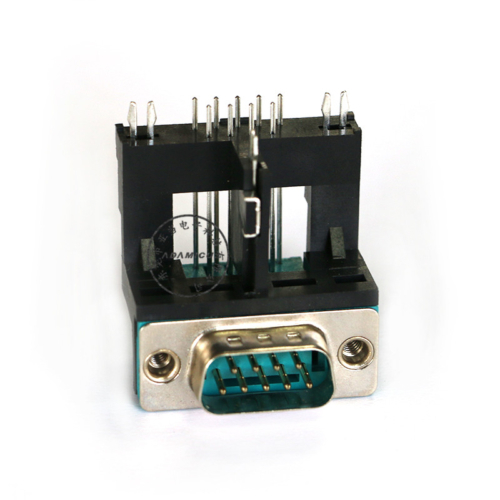 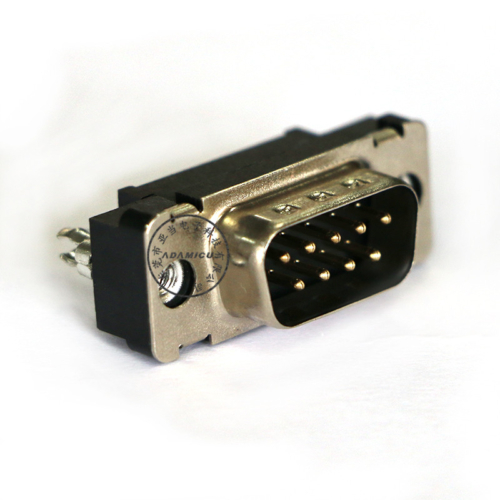 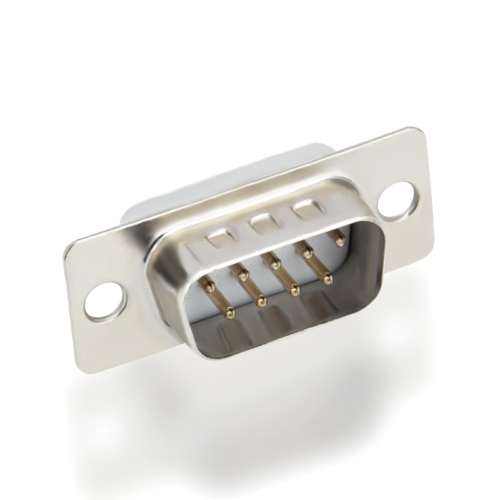 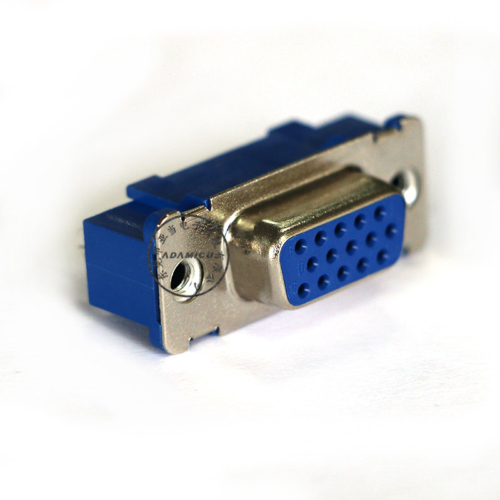 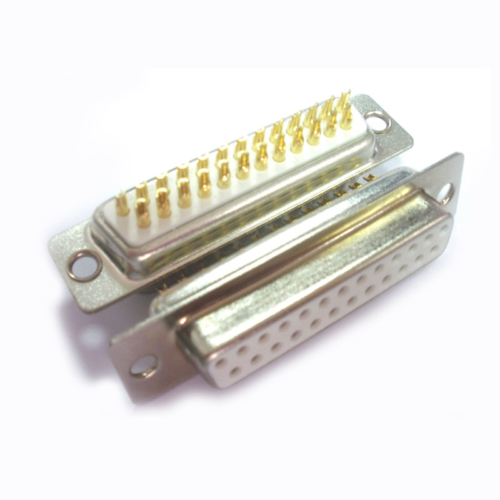 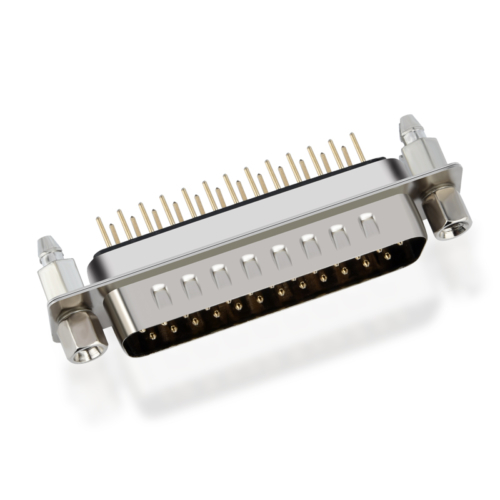 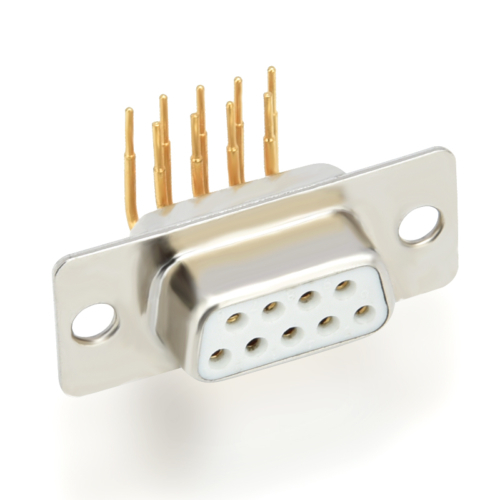 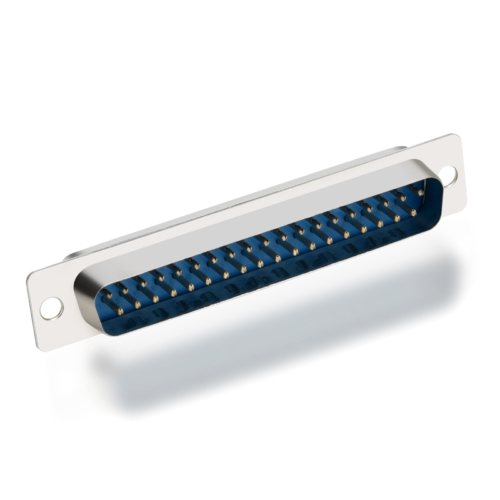 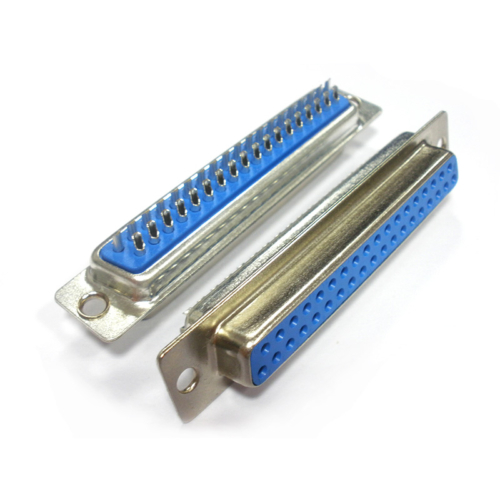 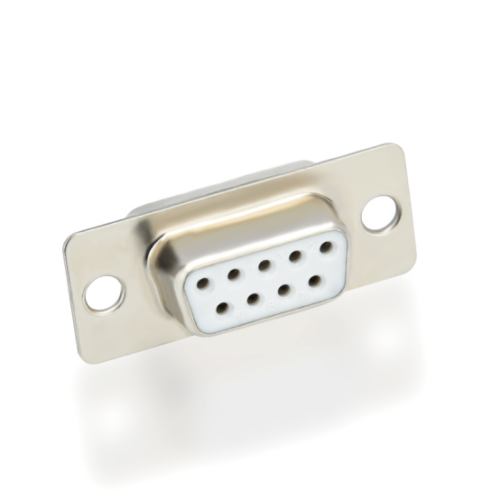 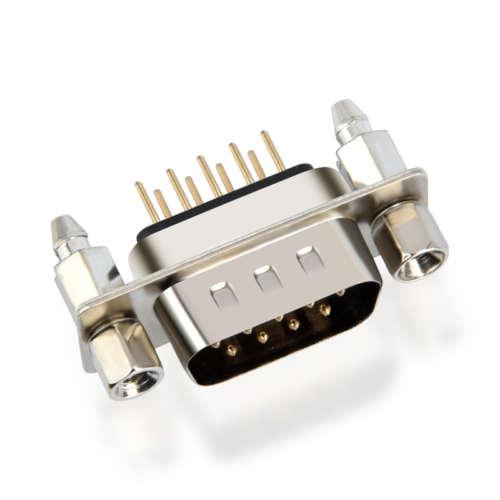 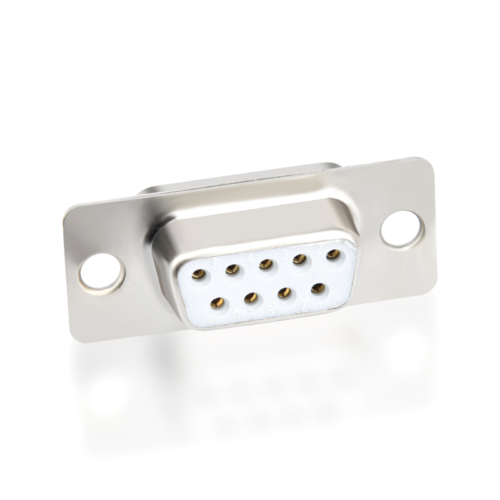 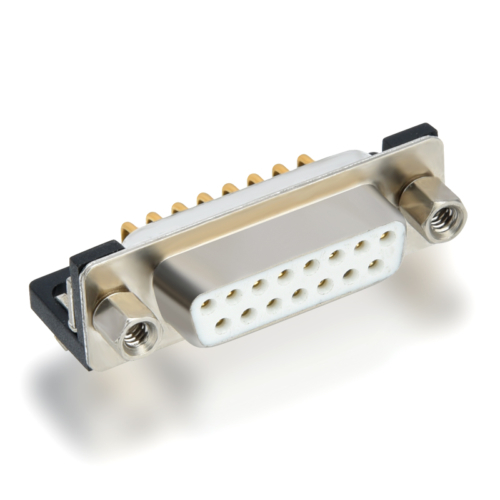 ADAMICU’s d- sub standard connectors incuding straight, right-angled and male or female can be chosen,No. 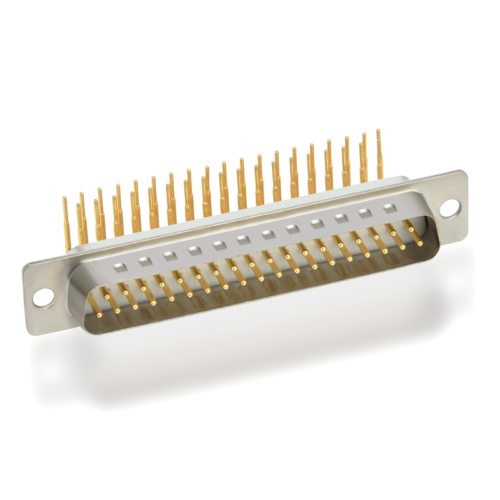 of pins including 9/15/25/37pin. 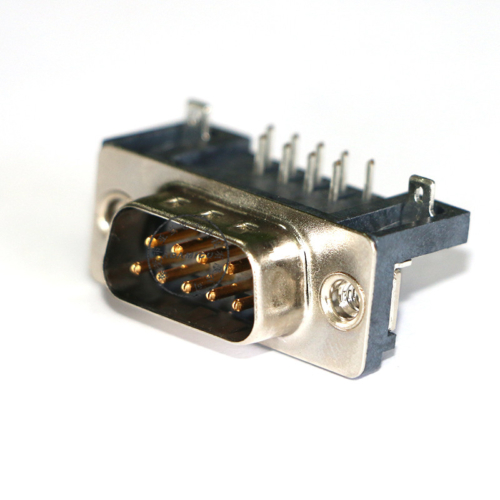 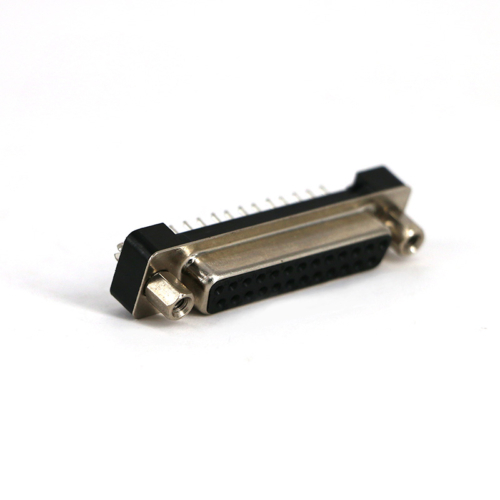 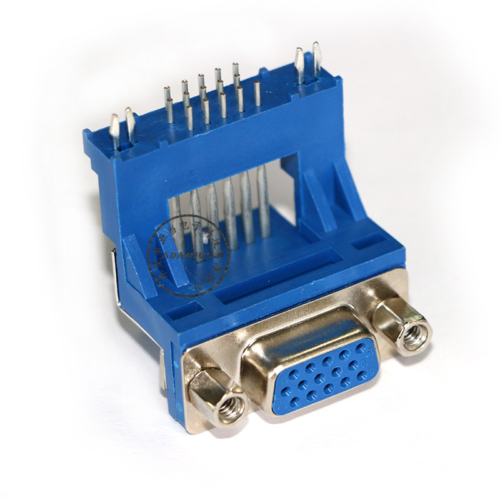 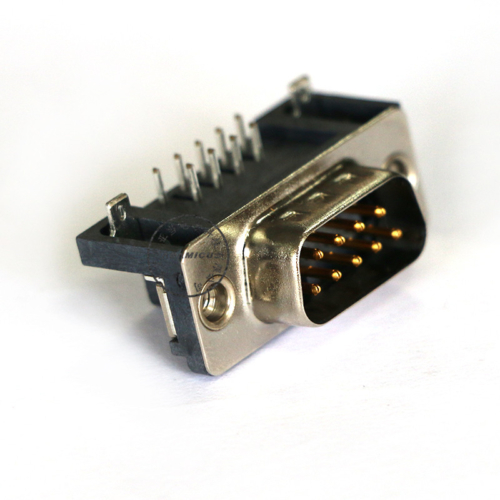 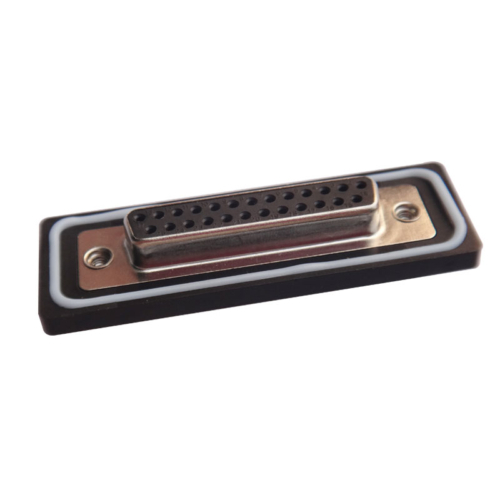 db9 connector、15pin connector and db25 connector is a common d-sub standard connector，and They are usually used in military equipment,communications equipment, computer equipment, modems.